It's promising to be the post apocalyptic thiller of the pre- summer feature blast!!! 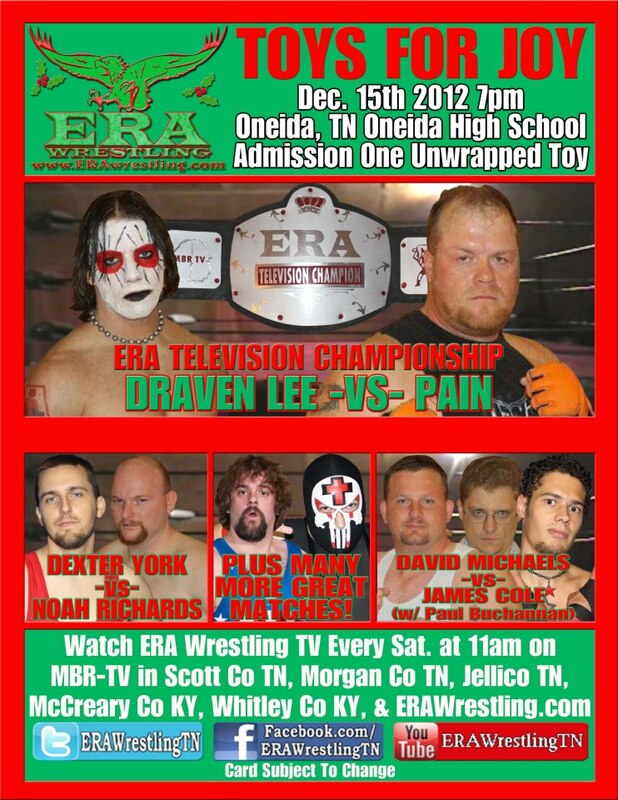 After you watch me break someone's hands, wash that rear end of yours and bring the kids out to Onieda High School on Dec 15th. It's free with a toy. 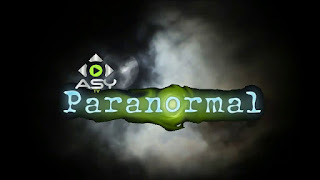 Watch this video. WARNING! I may be wrestling someone from the Family Band! Seeeeeeeeeeee??? Now you have insider knowledge!!! I have said the Foo Fighters, especially with Maroon 5 turning into a pop band, was the last defender of rock n roll. Well, it looks like there are some reinforcements on the way. (THIS SONG IS INAPPROPRIATE FOR CHITLINS OR DECENT HUMANS~ but I like it.) This front man talks like Michael Jackson, moves like Mick Jagger, looks like Frank Zappa, and sings like Freddy Mercury. Hellz yeah. ouTube Television Champion Funkmaster V. We also look at the upcoming matches between DavidMichaels and James Cole, Dexter York and Noah Richards, and the big ERA Television Championship match between the current champion, Draven Lee, and the former two time ERA Television Champion Pain. 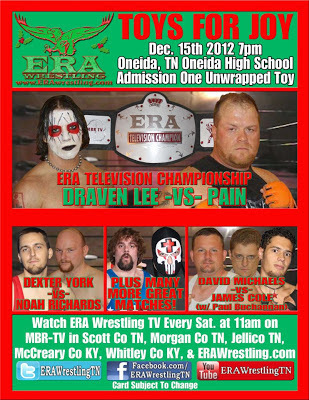 So don't miss "ERA Wrestling TV" this Saturday at 11am on MBR-TV and ERAWrestling.com and then come to Oneida High School at 7pm this Saturday to see a history making event and to help a child have a great Christmas. Admission is only one unwrapped toy, valued at $5 or more. 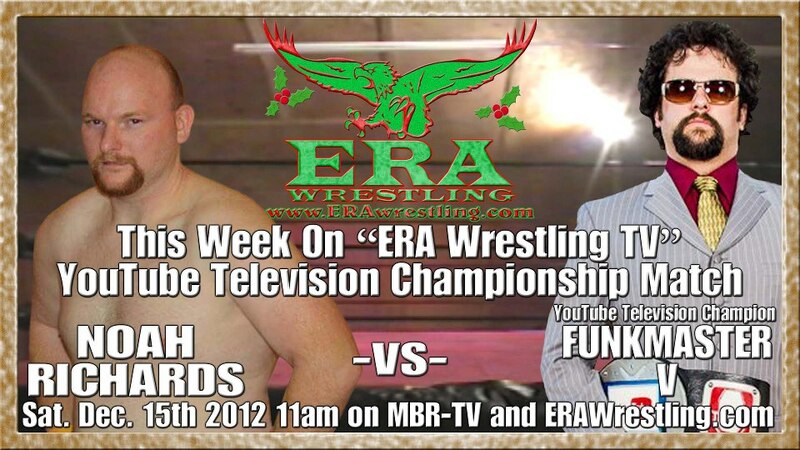 ERA Television Main Event Title Defense vs. Dexter York. My match starts about 15 minutes in. 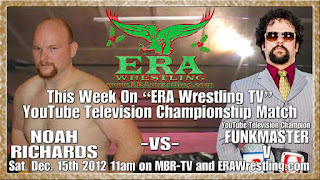 I would like to say that me being dropkicked in this thumbnail looks cool but I am silently protesting this. Why couldn't the thumbnail me doing the Funky Figure Four? Huh? Huh? Yeah.... that's what I thought. I've had a few people try to purchase items through www.funkmasterv.com and they have indicated that they have problems. I am working with Amazon on this now and it will be fixed by tomorrow.